From Outdoor Recreation to Indoor Activities: Winter is Fun for Everyone in Glens Falls! Need some helping deciding what to do in the Glens Falls area during the winter season? 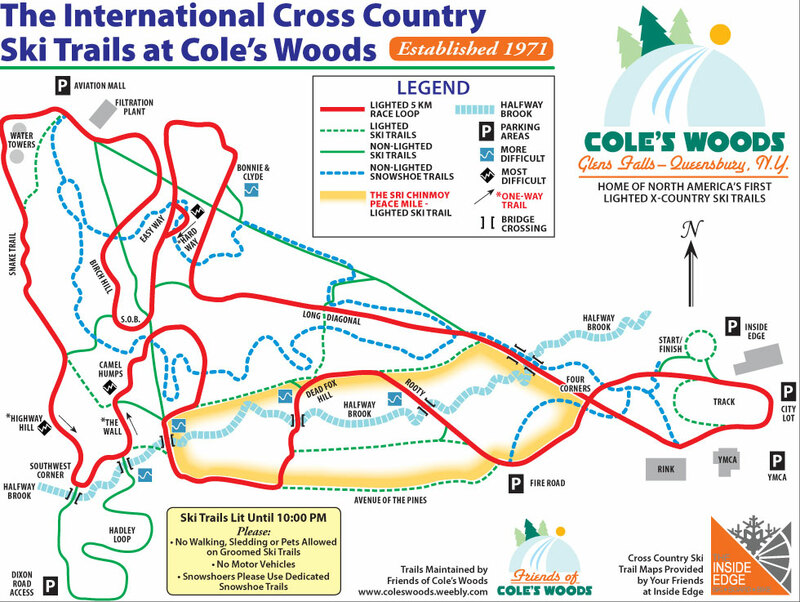 Here are some of the most popular family-friendly indoor and outdoor activities offered in Glens Falls and the surrounding area. 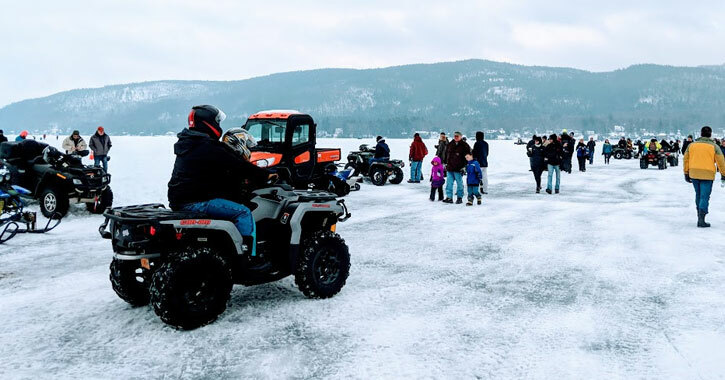 One of the most popular events of the season is the Lake George Winter Carnival. This fun event takes place every weekend in February, so you have several chances to check it out. Presuming the lake has frozen over, guests can walk right on Lake George! And if you're up for a scenic winter drive, there are dozens of family-friendly carnivals and festivals throughout the Adirondacks. 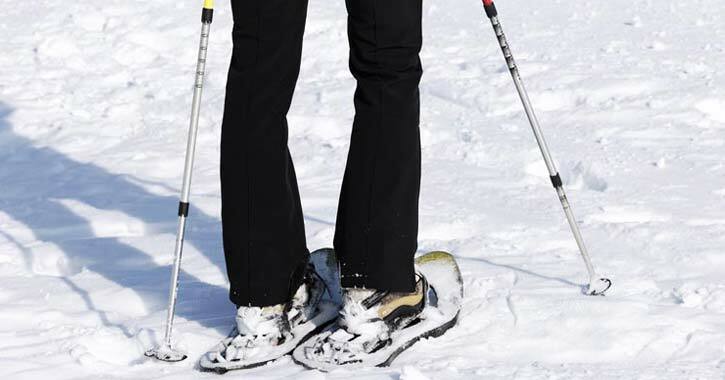 Ah, snowshoeing - the winter activity that is usually tossed aside in favor of skiing or snowboarding. But don't discount snowshoeing! It's a lot of fun and great exercise for every member of the family, and you can often snowshoe on regular hiking trails or cross-country skiing trails. It's an easy way to get outdoors with the family without necessarily committing to an all-day ski trip. Kids and kids at heart alike love sledding and snow tubing! Grab your sled, toboggan, saucer, or tube and head for the hills. Who says you can't wear a bathing suit in the winter? 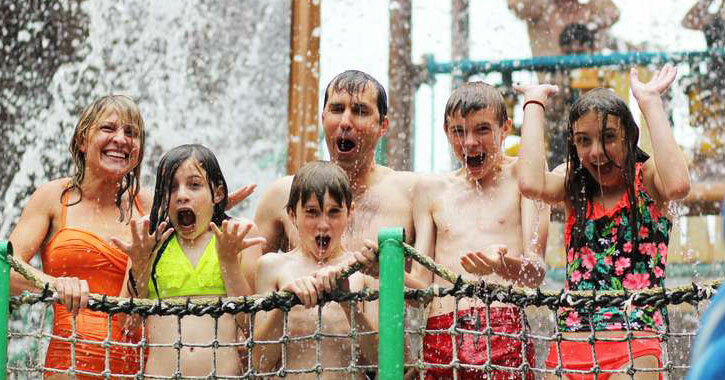 Escape the cold weather and enjoy a day floating down the lazy river, riding water slides, and relaxing in the pool at the Great Escape Lodge & Indoor Water Park. This indoor water park is open year-round. Go Bowling - Yes, Bowling! Don't forget about one the best family-friendly activities that is perfect to enjoy during the winter months: bowling. Kingpin's Alley Family Fun Center is located right in South Glens Falls and comprises a large bowling alley with over 42 lanes, an arcade, and a great snack bar. 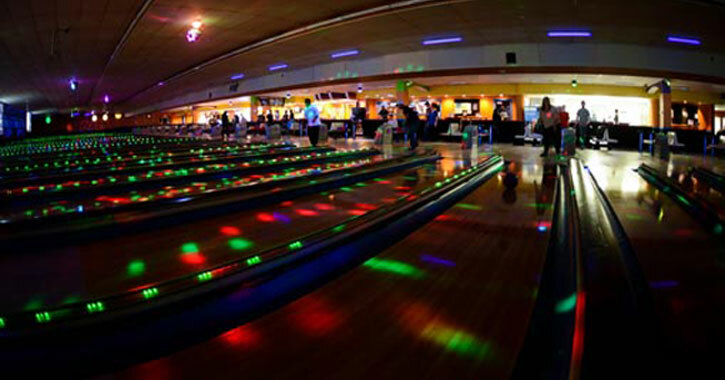 Check out the galactic bowling on select nights! What could be more fun than driving a go kart inside? 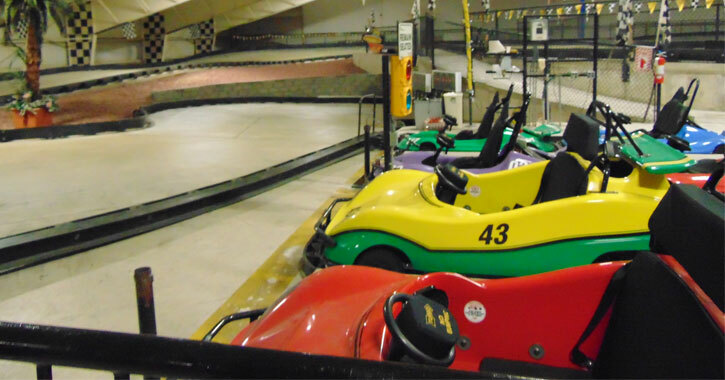 Adventure Family Fun Center in Queensbury offers this thrilling experience with their indoor go kart track. Stop by this winter, and see what else they provide with a laser tag area, rock wall, arcade, bumper cars, and more activities. 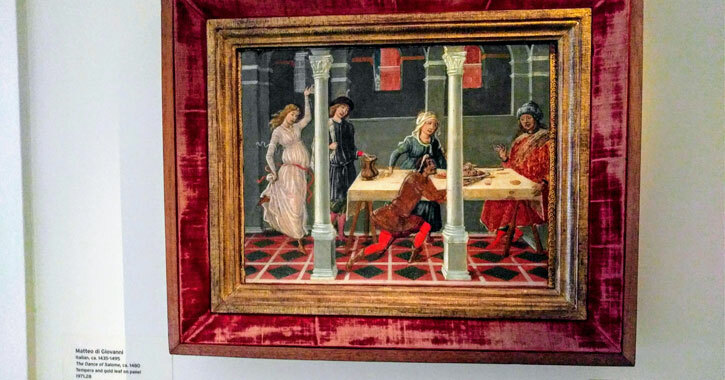 The Glens Falls region is a hotspot for the arts, featuring everything from a plethora of local museums (including an awesome kids museum) to several performing arts venues. Winter is the perfect time to discover the rich culture and history of our fascinating area.